Justice League movie was pretty good considering that DC Comics is bringing all their Super-heroes together for the first time. Movie starts with Batman (played by Ben Affleck) and Wonder woman (played by Gal Gadot) spotting some mysteries events on earth. They then decide to form a team of heroes who can fight the eminent attack to Earth. These attacks are being orchestrated by Stephenwolf (voice by Ciarán Hinds) and his army of Parademons who wants to conquer Earth. He can do it by combining powers from Mother boxes. Each of these boxes on earth are under safe keeping by Amazon, Atlantis and Humans. Stephenwolf attacks the Amazons, who then send out message to warn Wonder Woman about the attack. Stephenwolf gets hold of second mother-box while Batman & Super are still assembling the Justice League team. By now the Justice League team is ready and it has Batman, Wonderwoman, The Flash, Aquaman and Cyborg. While trying to retrieve the last Motherbox from human, all the Justice League superheroes try fighting Stephenwolf and his army, but are unable to defend. This makes them realize the need for Superman. The next part of story is how they bring back Superman and try win the battle against the Stephenwolf. The most important part in the movie was when they bring Superman alive and the way he holds Batman & says – “You let me live and you don’t want to let me die in peace”. It felt good to see Superman back, because Superman always wants to human as it’s his life goal. Even in the last battle against Stephenwolf, Superman attempts to save human before resuming battle. Though I have been a Batman fan after Beginning, Dark Knight & Rises. The new batman is not very impressive, I would want a younger person, who is more in control to play the role. Gal Gadot played the role of wonder-woman very well in the 1st half. But in the 2nd half performance did not seem to be very impressive. The one my favourite character in the movie is that of “The Flash” who impressed me with his performance. “Aquaman” seemed to be doing quite good in the 1st half and again but did not impress as much in the 2nd half. I would have wanted a little more strength being show in the 2nd half. Cyborg was a new character we were all introduced on screen. The character was not impressive initially and but improved progressively. But I still feel that the character lacked intensity. Stephenwolf the villain in this movie could have been a little stronger. None the less the voice was pretty good and appealing. Few things I would have wanted to change about the movie is the script. All the superheroes seemed to work independently. I would have wanted to see a little bit more team-work. Though Batman is the right person to lead, would want him to show more control and awareness of the enemy skill & give more ideas to other super-heroes. 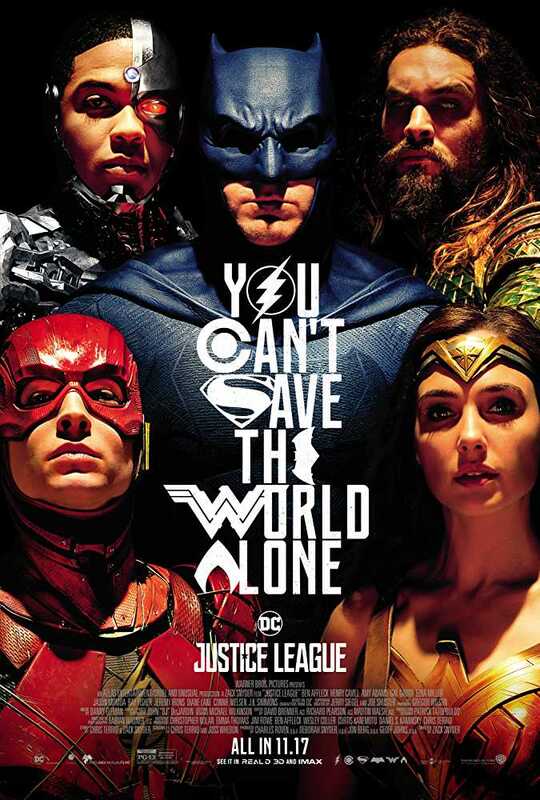 The action sequences were good but I wanted to see a lot more considering its Justice League. I felt that the music also could have been a little better, it did not seem to wow. Overall the movie was quite good for a DC Comics fan like me. But if we were to ask others, I am sure they would have felt that something was missing. I surely appreciate the idea of bringing all super-heroes together but also feel that it become a little clumsy. Instead, it would be best to have 2-3 and others pitching in very little. Posted on January 4, 2018 June 20, 2018 by nameeshn24Posted in EnglishTagged Action, Adventure, Amy Adams, Ben Affleck, Blogger, Comedy, Connie Nielsen, DC Comics, Diane Lane, Entertainment, Ezra Miller, GalGadot, Henry Cavill, Highlight, Jason Momoa, Jeremy Irons, Justice League, Ray Fisher.